ROOFING. WATERPROOFING. COATINGS. 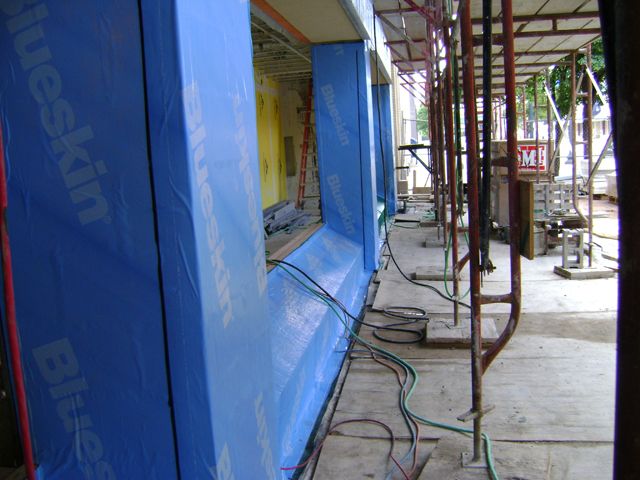 AIR BARRIERS. Dryspace is a full service building envelope company providing expertise in every aspect of mitigating water intrusion for every conceivable structure. We can help with the design, application, or remediation of your commercial, industrial, or institutional building. 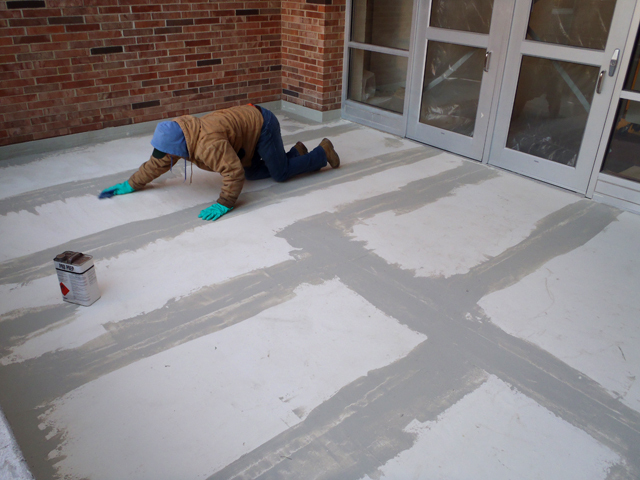 Our product line includes warrantable waterproofing materials backed by major manufacturers giving us the flexibility to keep your facility dry top to bottom. 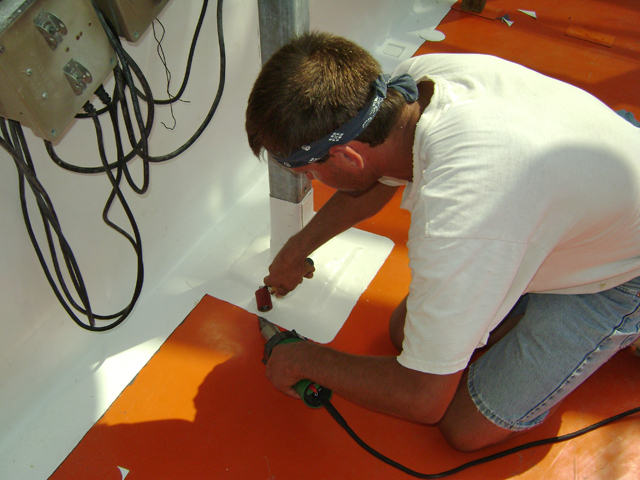 We align ourselves with leaders in the industry to provide a myriad of coatings to fit the need for any situation. We can provide warrantied coating systems for any roofing system. 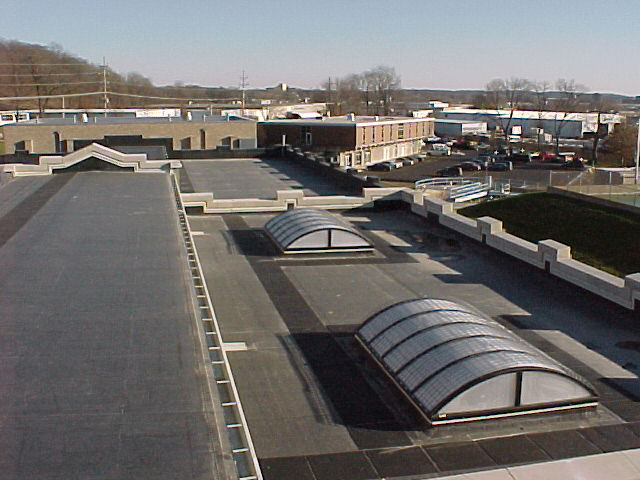 Our people have the expertise to seal your facility using tried and true methods learned in our installation of roofing and waterproofing systems.